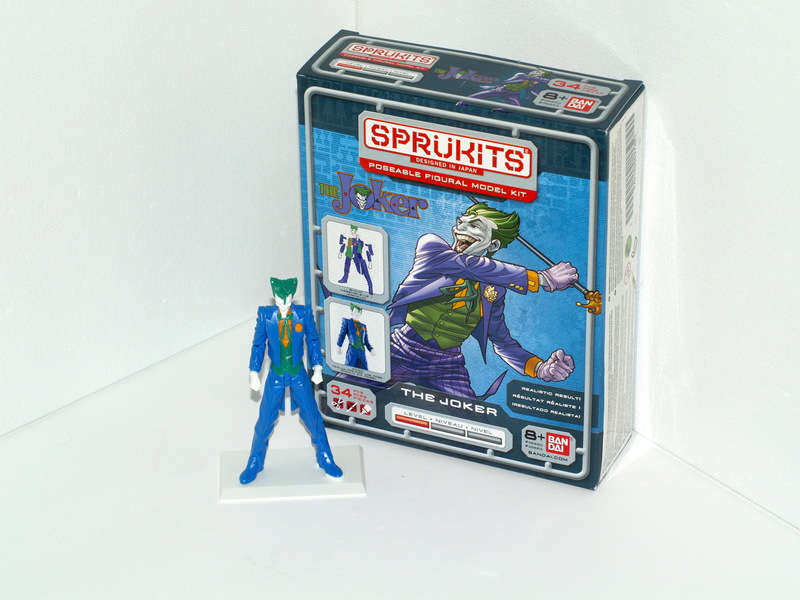 In a previous post, I took a look at the level 1 SpruKits and found them to be really good. Today let us have a look at a level 2 kit and see how it measures up. As stated in my previous post, SpruKits range in difficulty, level 1 being then easiest through to level 3, the most difficult. 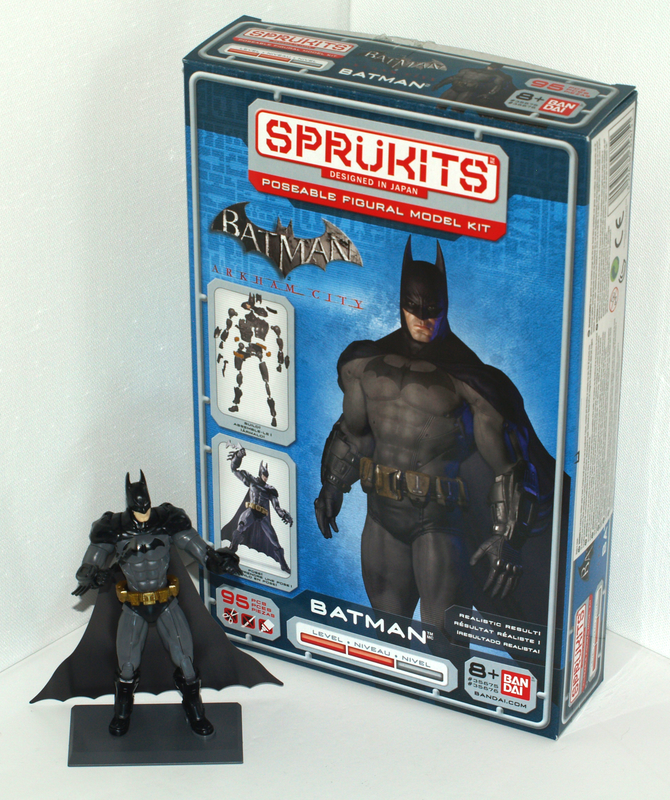 So this level 2 kit is of mid-level difficulty and one level more difficult than the kits previously reviewed. 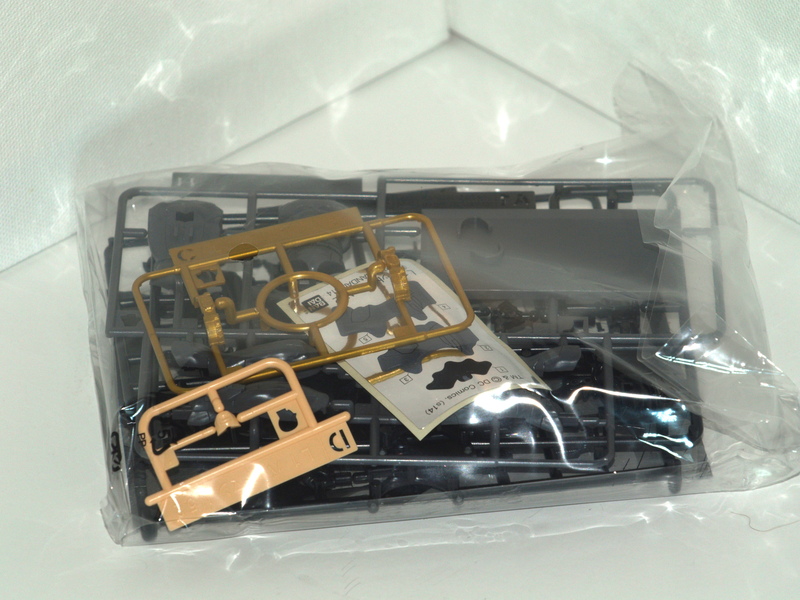 Right off the bat the level 2 kit have a great deal more parts compared to the level 1 kits, the level 1 kits all have around 30 parts per model, compared to the level 2 kits that all have more than 90. 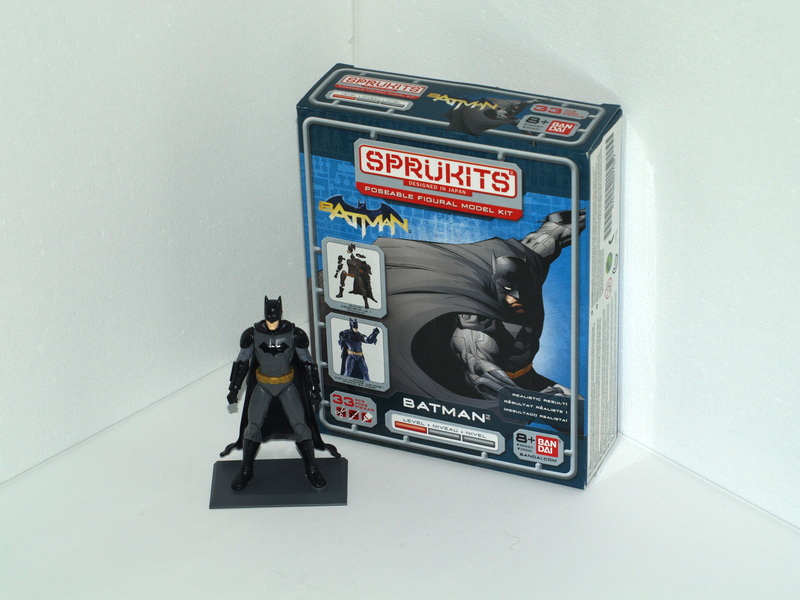 Some of the parts are also quite a bit smaller compared to the level 1 kits and all the parts are a lot more detailed. The basic construction of the model is exactly the same with parts simply clicking together, without the need for glue to hold them. The build is however more difficult with even small parts of the model, such as the head, consisting of many small parts. Another notable difference between the level 1 and 2 kits is that the level 1 kits sometimes utilise stickers for some of the model details, while with the level 2 kits all the detail comes from the moulded parts. Even small things like logos and insignias are small plastics parts that have been inset into the models body. 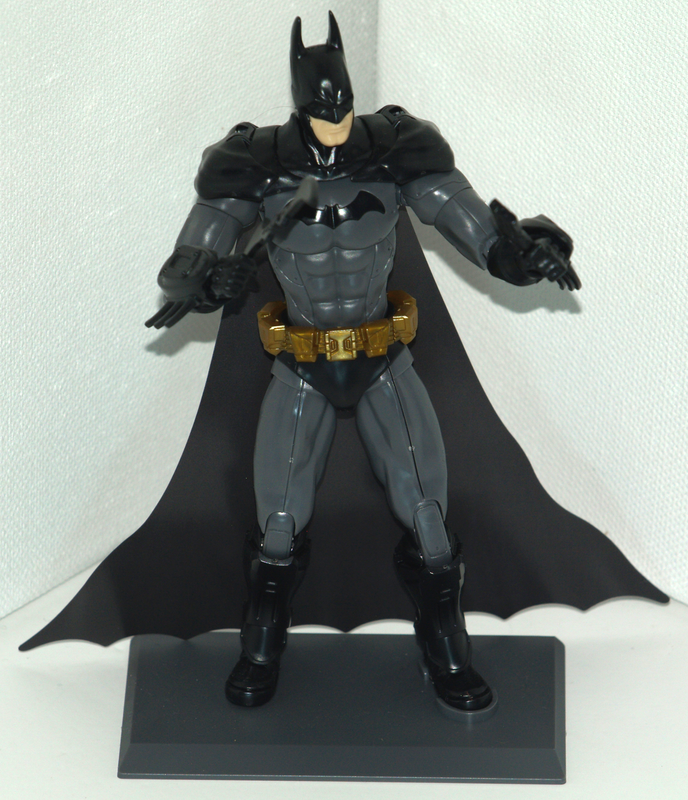 The completed model stands around 13cm tall compared to the 10cm level 1 models. The level 2 models are of a much higher quality than the level 1 models and also have a much wider range of motion, so they can be posed much more freely. The level 2 models also come with multiple hand options as well as accessories that are not available with the level 1 models. As with the level 1 kits I also found the level 2 kits to be a great deal of fun and with the added challenge I enjoyed the construction even more and on top of that the end results look amazing. As much as I recommended the level 1 kits, I would recommend the level 2 kits even more. Many books have been written on the topic of robot building, ranging from very basic to extremely complex, but I have seldom come across a book that gets the balance right. 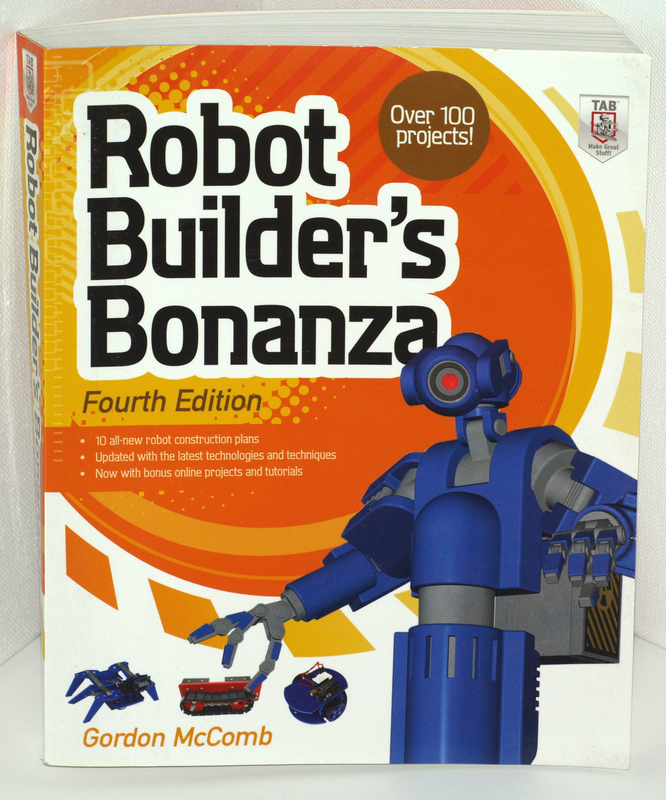 Robot Builder’s Bonanza by Gordon McComb hits the sweet spot. The book provides a vast amount of detail on the electronics, mechanics and programming required to build a robot. 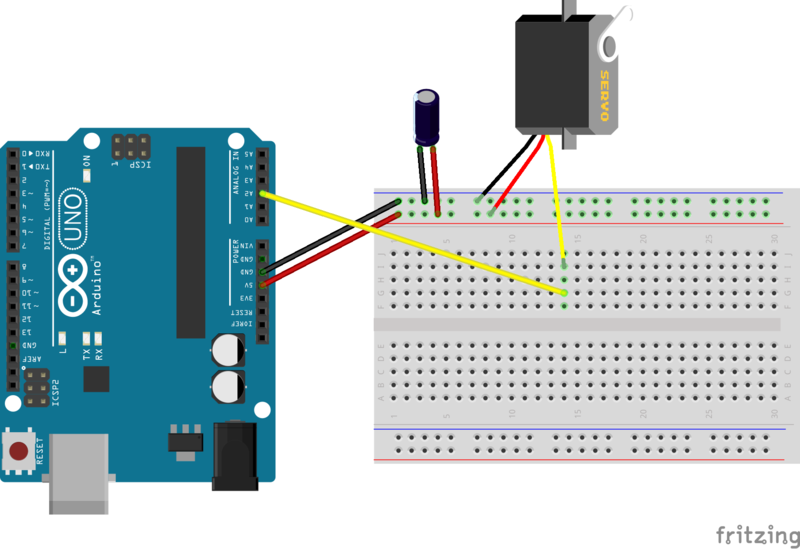 Concepts like movement (for both wheeled and legged robots), sensors (to make your robot perceive its environment and conditions), the pros and cons of different Micro-controllers, as well as many other actuators (that allow the robot to change its environment in some way) are all covered. At the start of each section, a brief introduction to the field is given that includes explanations of key concepts (such as resistors and capacitors in the case of the electronics section) to the tools used (such as drills and screws in the case of the mechanical section). The book includes over 100 projects as examples to illustrate the concepts covered. The book, in both print and content, is of very high quality. 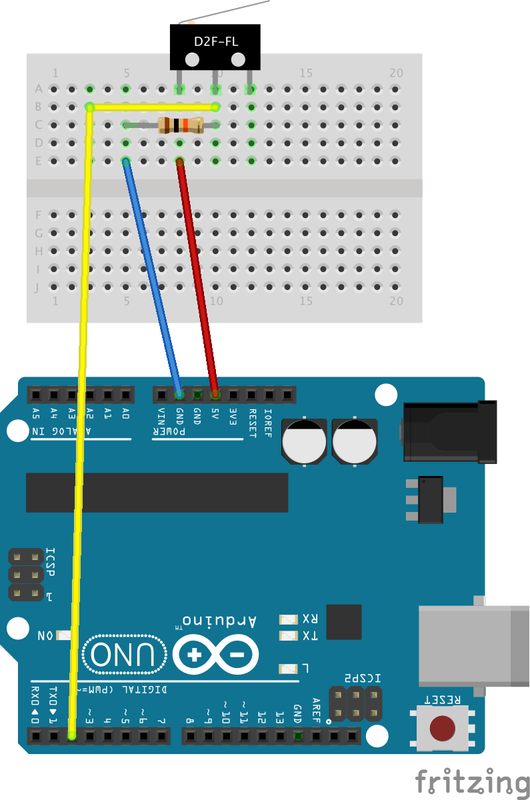 It is very clearly written and provides many diagrams, pictures and schematics, making it easy to understand even the more complex topics covered, for example robotic vision, robotic interpretation of sounds or the choice of which micro-controllers to use as your robots’ brain. I would very highly recommend Robot Builder’s Bonanza to anyone interested in getting started in robot building or even someone who is currently building robots. It is not just a great book for learning the basics and getting started, but it is also a great reference guide to complex topics as well as a source of inspiration. As far as Robotics books go this is one of the best, do yourself a favour and pick up a copy today. 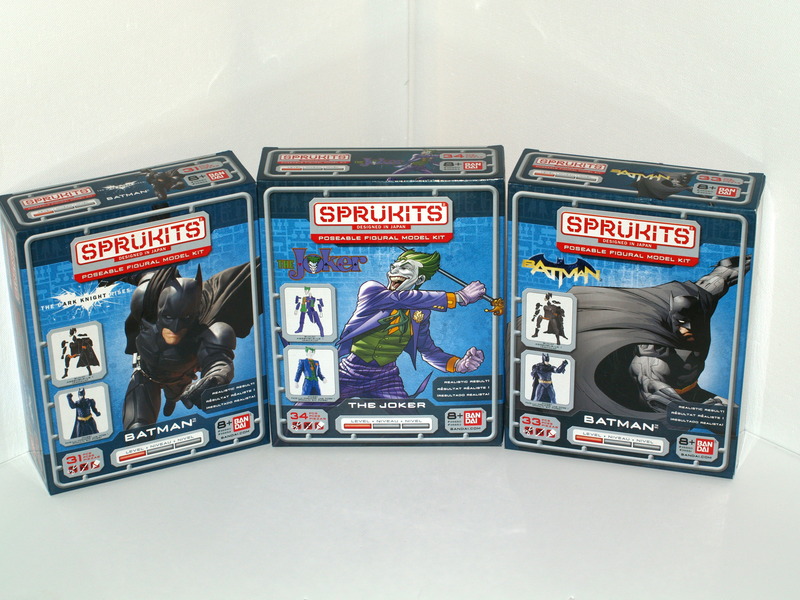 SpruKits are a series of Japanese designed models produced by Bandai. 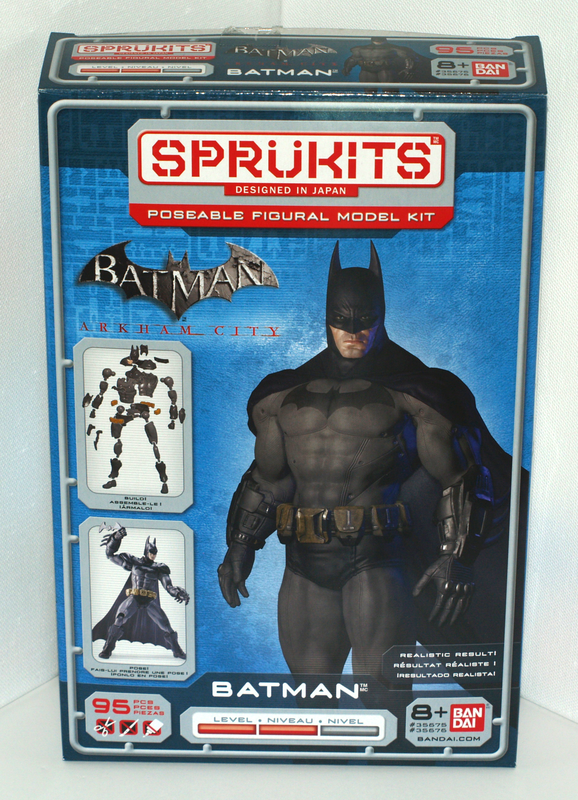 The models require no glue to assemble, nor do they require painting. 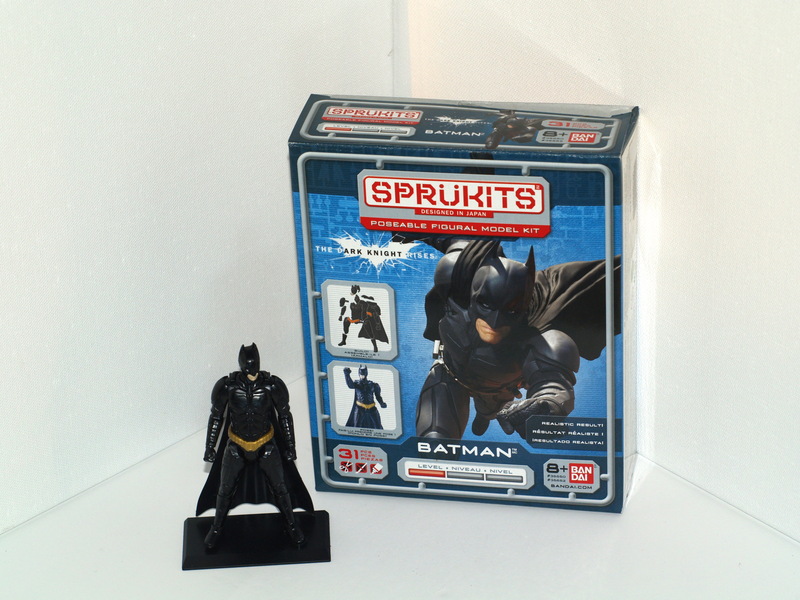 What also differentiate SpruKits models from other models is that Bandai produce licensed character models from the DC universe, Halo and Pokemon. The models are rated based on difficulty from level 1 – the easiest level, to level 3 – the most difficult. All 3 models I assembled were level 1 models and I found the models relatively easy to assemble, however some of the smaller parts can be tricky for larger fingers. 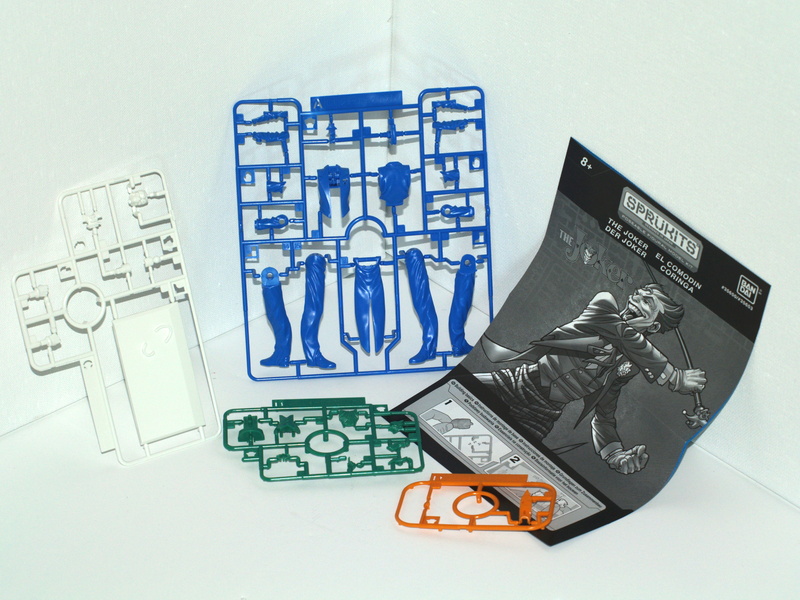 No tools are required to assemble these models and the parts click together easily. 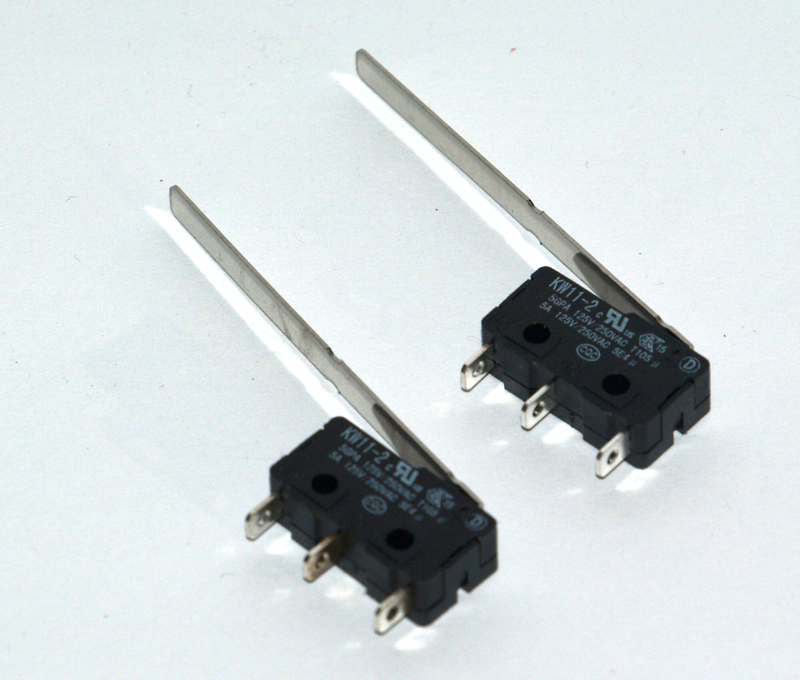 The instructions are printed in a step-by-step manner and are easy to follow. I have not built a model in many years and found the experience very enjoyable. 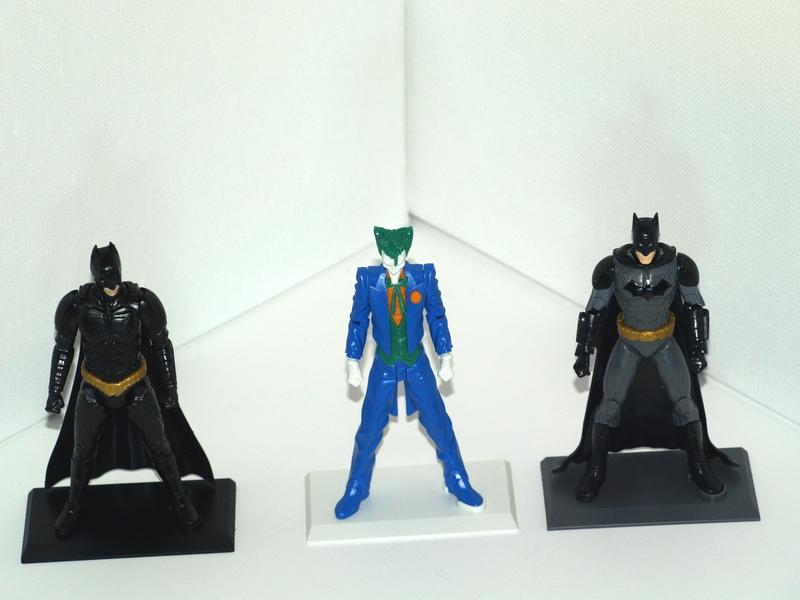 The models are of a high quality and once completed the level 1 models are approximately 10cm tall and are posable. I would highly recommend these models for anyone who enjoys model building and once completed they make very nice desk decorations.